Have you ever questioned why only a few get to enjoy the taste of success? People like Bill Gates, Jeff Bezos, Mark Zuckerberg and few others are not gifted with a huge fortune. But they made all their way to earn their fortune. Why only they did it and why not you? While there might be several reasons behind their one common factor behind their success is they are highly motivated by the work they do. Yes, they reached a stage where they are self-motivated to achieve their goals and give shape to things they believed. One needs motivation as it drives a positive energy to achieve goals and resolutions. If you are lacking such motivation and becoming monotonous on the work you do then this might be a sign that you need motivation and improve the way you work and achieve your goals. The real question is where to get motivation from? The answer is very simple, you can get motivation from anywhere. Still, if you find it difficult in getting motivated you don’t need to spend your hard-earned bucks consulting psychologists, you can smartly do that by going digital. There are plenty of apps, that inspire you by guiding you in a right way. Also, there are plenty of apps that help you keep track on your progress and assist you with self-improvement. The key thing is you have to find the right app from the App Stores. 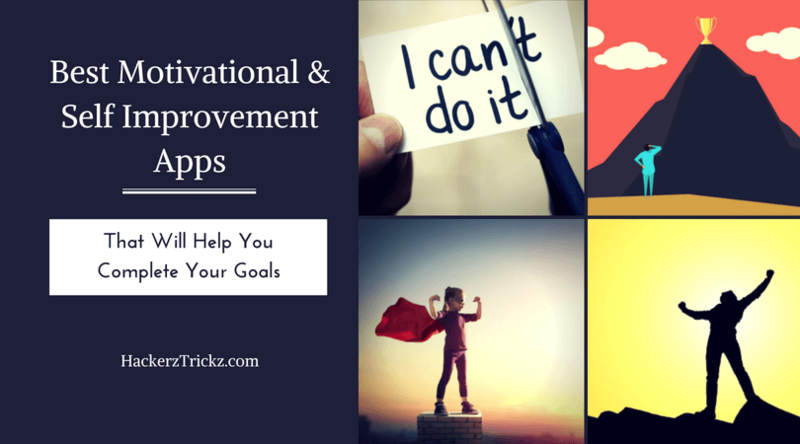 So to ease out things we have listed some of the best apps that will help you get motivated and improve your productivity. If you want me to explain about this app, I could only say It is ‘Fabulous’. There is a reason for mentioning on top of the list. This app helps you employ healthier habits. Fabulous help you smartly achieve your goals and resolutions. It features a science-based habit tracker to coach you in the right way. As a bonus, the app will be your personal coach and support you along the way. With timely tips and suggestions Fabulous keeps you motivated all the time and makes you accountable for what you do. The app is one of the highest rated apps in its domain won many awards which include, Google’s Material Design Award for Most Charming Engagement. It was also nominated for Google Play’s best App award. 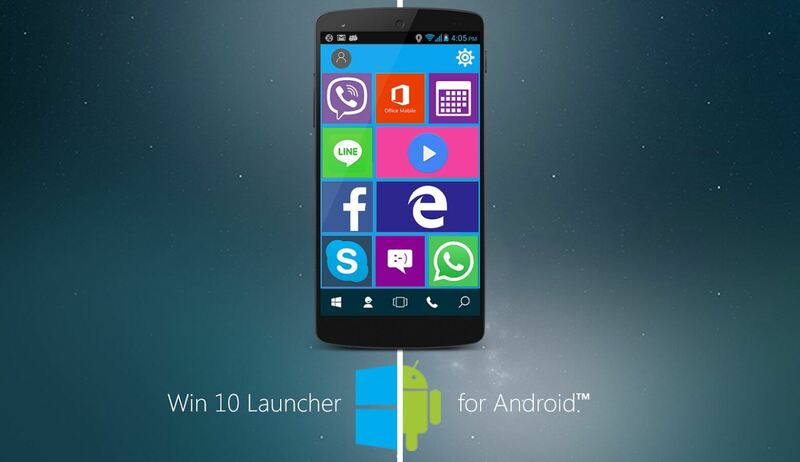 The app is available for free and you can download it for both iOS and Android platforms. Games are everyone’s favorite and there is no doubt in it. So how about getting motivated in the most playful way? Habitica does exactly the same thing. By taking inputs like your habits, To-Dos and daily goals the app develop a custom avatar and achievable daily tasks. The more you complete the big you will be rewarded. You can even unlock features such as armor, pets, skills, and even quests! Fight monsters with friends to keep each other accountable, and use your gold on in-game rewards, like equipment, or custom awards, like watching an episode of your favorite TV show. It is a blend of fun and motivation right the way everyone needs. Just like its name, the app will also motivate you just like the guy next door. This app is like the tough trainer you usually find at gyms. By following one goal a time approach the app lets you overcome the habit of procrastinating things. By dividing goals into sub-goals, you can improve your productivity quickly. The built-in smart break management helps you organize your time most efficiently. No more wasting your time by watching worthless cat videos and useless memes on Facebook. 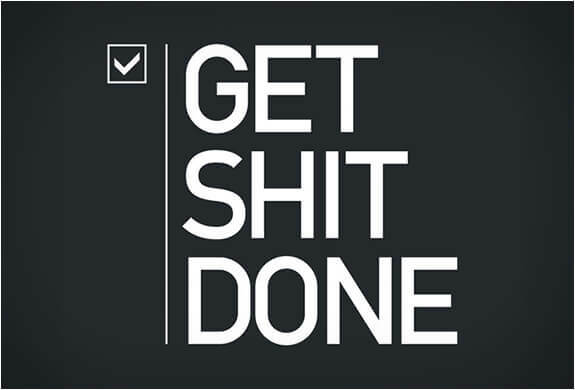 Give a try to this app and Get things done. Sometimes a positive thought is pretty enough to wake up the doer in you. By kicking out negative thoughts you can stay motivated without getting distracted or discouraged. ThinkUp is an app that does this in the best way. ThinkUp helps you overcome challenges with positive affirmations and unleash the true potential in you waking up the person you want to be. 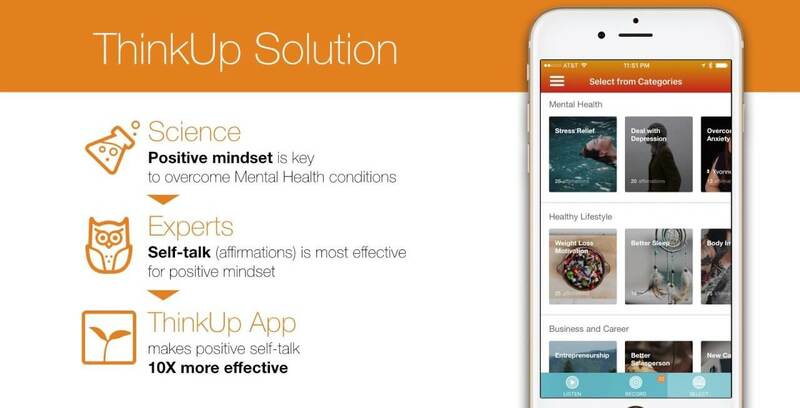 With affirmations relating to career, fitness, weight loss, and relationships, ThinkUp uplifts real YOU and you can even stay in touch with a huge group of users with similar fitness goals. This list isn’t complete with mentioning this awesome and user-friendly app. With a clutter-free user interface, this app helps you do things quickly and straightforward. You directly focus on what you wish to achieve. With tonnes of pre-built templates and you can easily keep track on your habit and goals. You can even keep a track your own custom habits. Things look beautiful when they are green. I mean we humans always seek the beauty of Nature. Isn’t it? 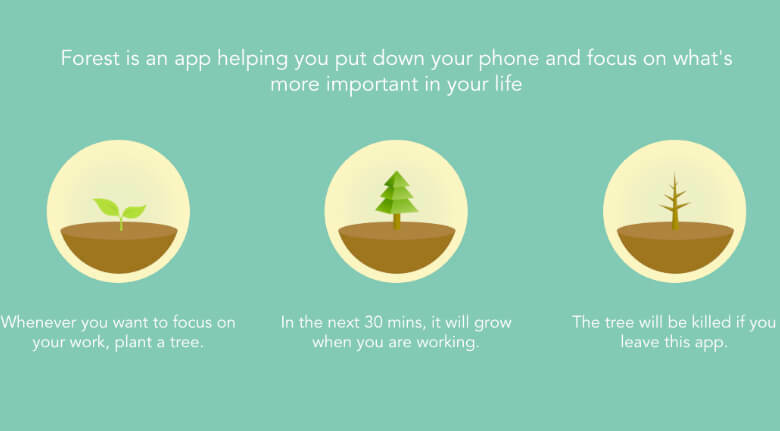 Forest is an app the helps you go natural by reducing your digital addiction. Do you feel addicted to smartphones and Gadgets? If you are, then you must check this app as it helps you slowly get rid of your addiction by motivating you with timely alerts based on your usage. This app will allow you to sow a seed, which evolves as a tree, in a time frame of 10-120 minutes, if you quit away from this app the tree dies. This the app keeps you stay focused on one particular thing. The more you grow the more focused you are. Download the app and grow a forest to reap the fruits of your focus. Remente is an app backed by experts in Psychology and guides you to achieve a healthy and rich life with a system of personal development tools. The app is a hub packed with various assessment tools that will accurately reveal who you are and how you are. Additionally, the app also bundles hundreds of insights that were shared directly by experts in Psychology. It acts as a bridge between users and psychologists, business managers, life coaches and world champions in several fields. One should be able to set priorities to do the right things at the right time. Setting priorities help you to achieve goals by maintaining focus. The Way of Life is an app that is one of its kind. It helps you keep an eye on your life patterns and help you assess how you are improving. Its powerful tools help you cultivate new habits and help you improve the quality of life. To maintain your focus the app notifies you with activities and you can even share your achievements with your friends on Social media. This is one of the best self-improvement apps. Agree with it or not, one needs to be self-motivated to achieve things one dream off and to do so you need to keep an eye on what you do. If you fit yourself in the list of busy guys and lack time to manage your time, then the above apps help you stay motivated all the time and assist you in adopting good habits.